Ava and Chexy making their way to the BOTB in Springfield Ohio! Here is a little more about Ava and Chexy Doc Darlin who will be running at the BOTB in August. Where did you and Chexy Doc Darlin qualify? We qualified at the Running For Faith barrel race at Twin Ponds in New York. 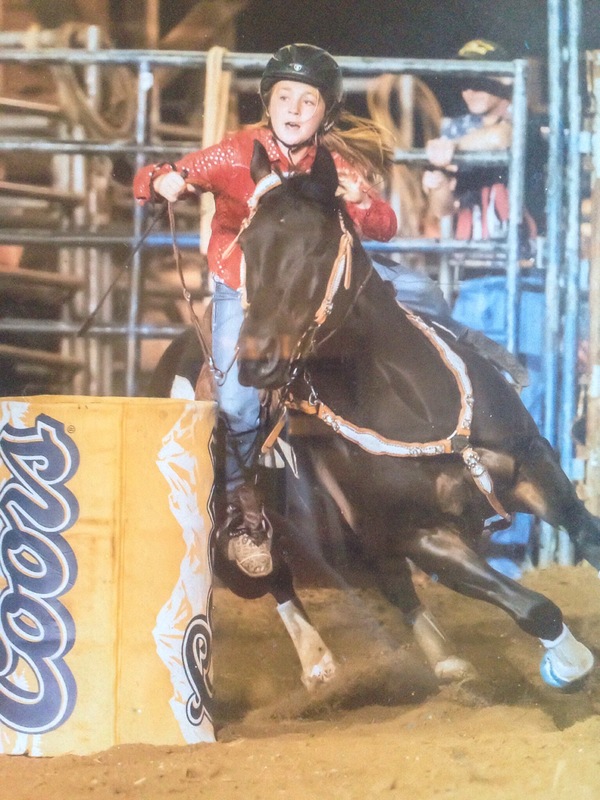 Tell us a little about your horse: Chexy Doc Darlin is a 12 year old AQHA mare, with a very big heart and she always tries her hardest. I never doubt her turning all three barrels. Everyone has a favorite place to run, tell us what yours is: My favorite arena is Two Mile Creek Ranch. I love to run there because the ground is always great, the pen and set up there is awesome, and I have been running there since I was little. Each year we all love to attend a favorite show, what is yours? My favorite event to attend of the year is Hickory Creek Rodeo, because it is local and close to home so I know I will always have my best supporters. Give us a little more insight about you and your horse: I wouldn’t be able to be as far as I am without my amazing family, barrelracing friends, my amazing horse, and most of all God who is always there to protect me and my equine athlete. PS Mom and Dad it was a great interview and she did a fantastic job!